Avukile Mabombo, Group Marketing Manager, Protea Hotels by Marriott, said Cape Town has a rich Muslim history and heritage, with the Cape Malay Muslim’s making up around a quarter of our population. “Cape Town is the place for South Africa’s first Muslim settlers and is home to the oldest mosque in South Africa, dating back an impressive 200 years,” he said. Food: Cape Town has been named “best food city in the world”. “Muslim travellers have more options, including many Halal friendly restaurants that are popping up. Among them are The Butcher’s Wife in the heart of the Cape Flats, on Belgravia Road in Athlone. This establishment screams wholesome, flavourful food. Started by owners of Pickers Meat Center, a well-known butcher shop in the southern suburbs, this family-orientated business is dedicated to sharing meals that they love with their community. 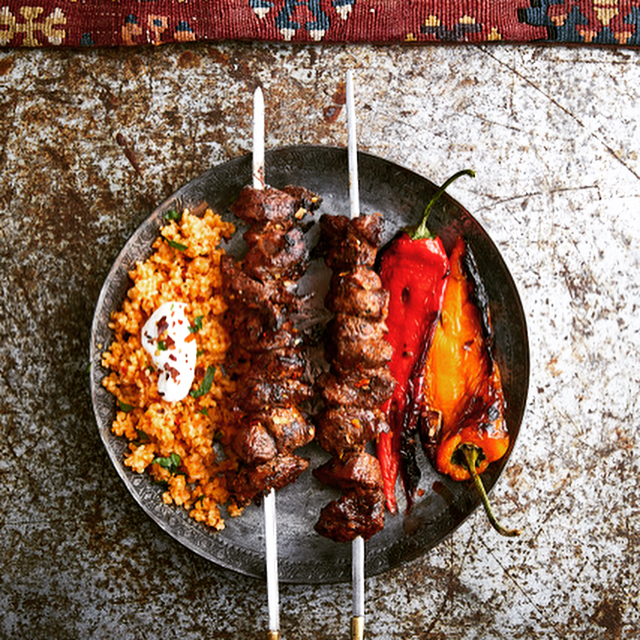 Anatoli that serves up Authentic Turkish food since 1984,” he said. Experiences everyone will love: Cape Town’s many attractions offer plenty for any traveller, including Table Mountain’s Cableway and extensive system of parks, trails and lookout spots, dozens of beaches, wildlife spotting opportunities, adventure activities like paragliding, abseiling, helicopter trips, shark cage diving and luxury retail experiences. Along with activities everyone will enjoy, there are a variety of tours available, and, increasingly, tour guides who speak Arabic and travel literature translated into Arabic. The city is becoming a popular destination within which to observe Ramadan, since prayer times and fasting times are observed within Muslim communities. Chat to a local: The best way to find out more is to chat to a local, but you can also find a great Muslim-run tour company with a specially curated package that will ensure you get to see as much as possible of the city when you wander more.